Starting in the 1870's, vacationers from Portland would travel by steamer and horseback to camp in the dunes and willows of Seaview. They would escape the heat of the city to camp, comb the beaches, play in the surf and fish from "Fishing Rocks". 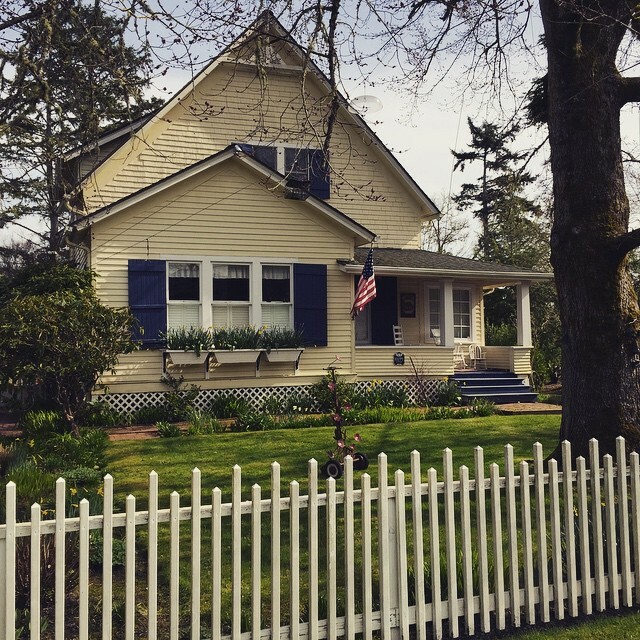 In 1873, Jonathan L. Stout received a land grand for 153.5 acres that would eventually become the city of Seaview. In 1881 he platted the town and began to sell 50x100 lots in his "Sea View" summer resort. Visitors could purchase a lot as a campsite or to build a small beach cabin. 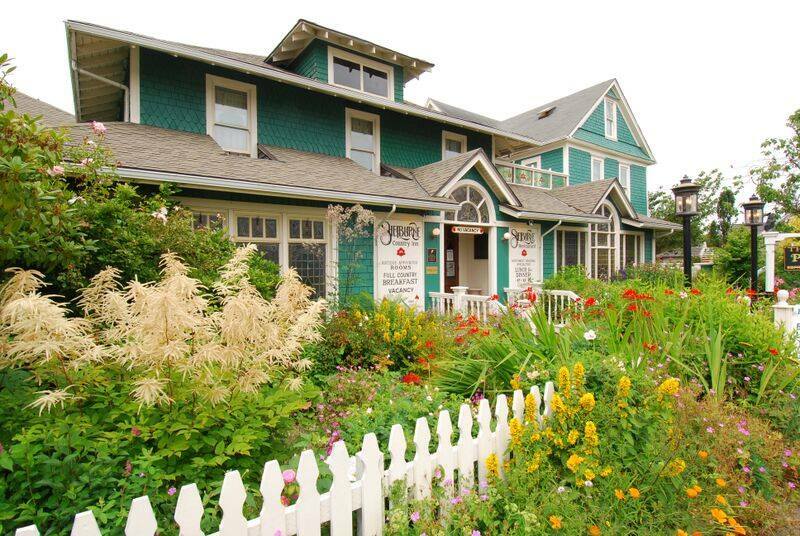 He built a hotel, the Seaview House, in 1886 to serve the needs of the vacations. It had a dance hall, a bathhouse and a stable for horses and carriages. 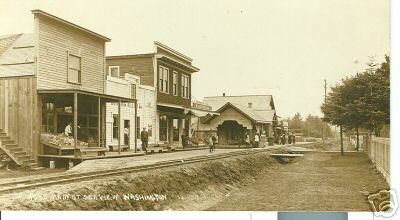 A grocery store was added when the train came through down the middle of Seaview in 1888. Beset by troubles, Stout was divorced, his hotel burned in 1892 and the Panic of 1893 combined to financially ruin him, he died in 1895 a broken man. Development in Seaview went on, however, as lots continued to be sold, including the former grounds of his hotel. Fran Strauhal bought Stout's grocerty store and in 1905 gave the railroad the land to construct a depot, presently The Depot Restaurant. Stout's daughter and son-in-law, Inez and Charles Beaver were also involved in early Seaview history. 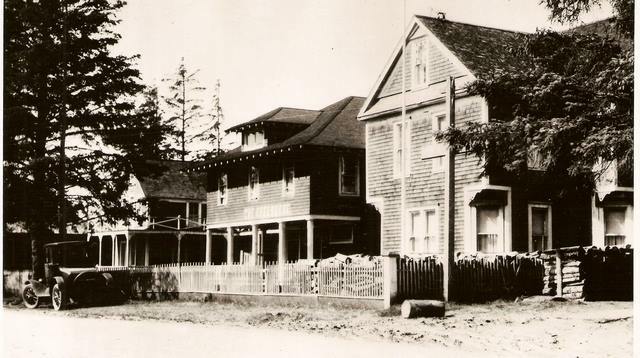 In 1896 they built and ran the Shelburne Hotel (still in operation today). 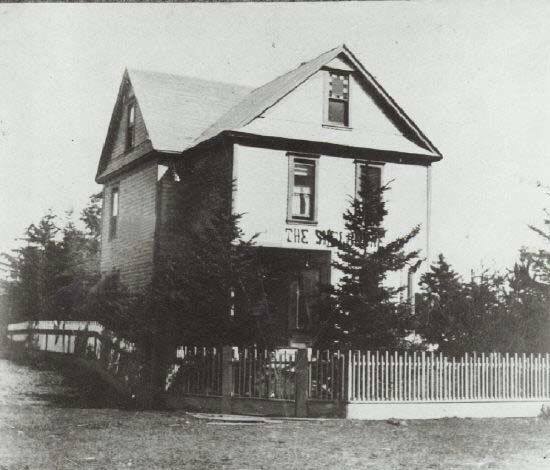 Although a lawyer by trade, Charles Beaver instead worked as a contractor, building several of the finest houses in Seaview. 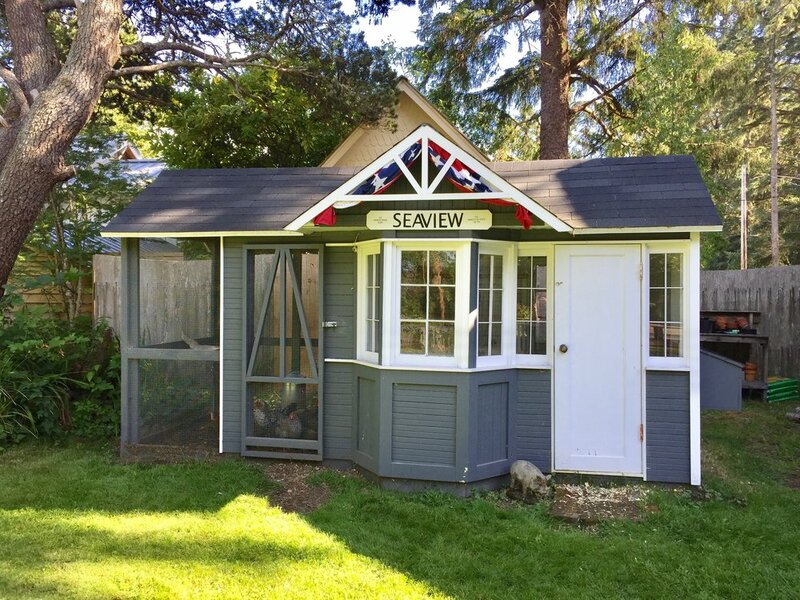 Do you have a story about your Seaview home? We would love to post it!